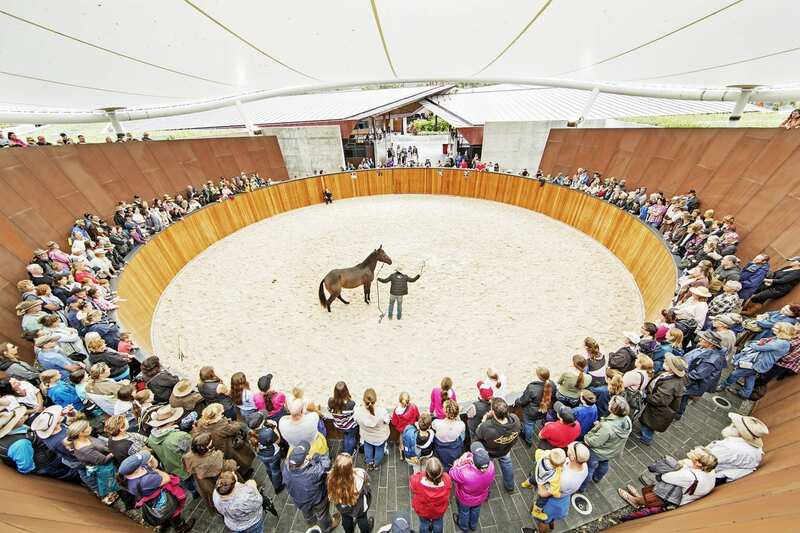 The Covered Round Yard is located in the Stables and Grand Prix Arena area. 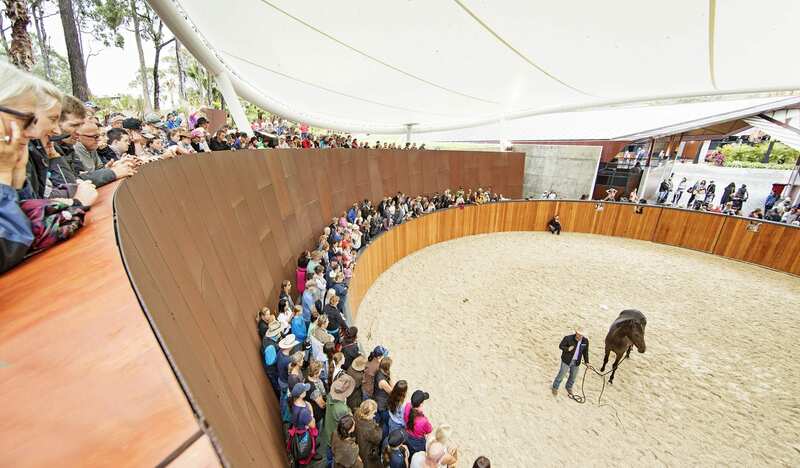 The amphitheater style design not only looks spectacular but gives spectators an elevated view so they don’t miss any of the action. 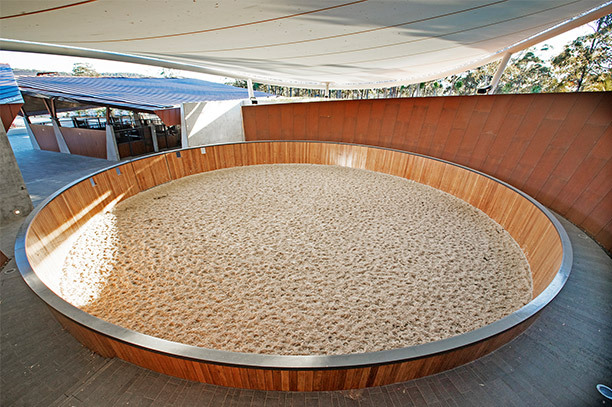 The Covered Round Yard features the latest in flooring technology combining sand and fibre Ebb and Flow surface system that can be adjusted to be hard or soft depending on your needs.